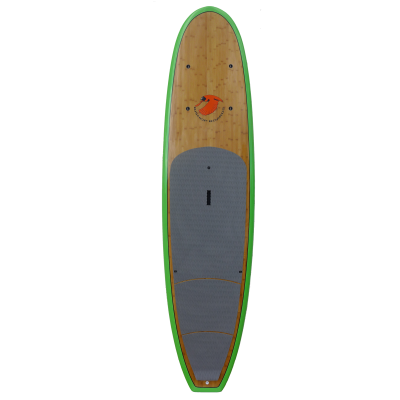 So here’s the deal, you want a board that moves well through the water, doesn’t feel like a barge, is lightweight and versatile. Our performance line is perfect for you. Weather touring, surfing or JPA (just paddling along), they are equally at home in both choppy and flat water. 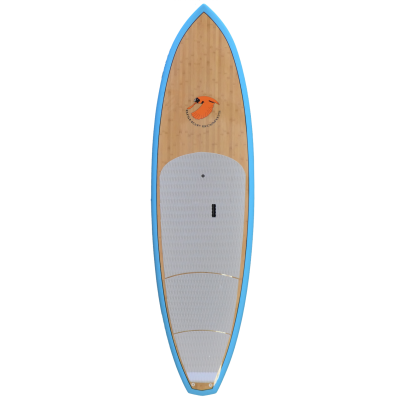 They are great boards for reaching offshore and remote breaks. 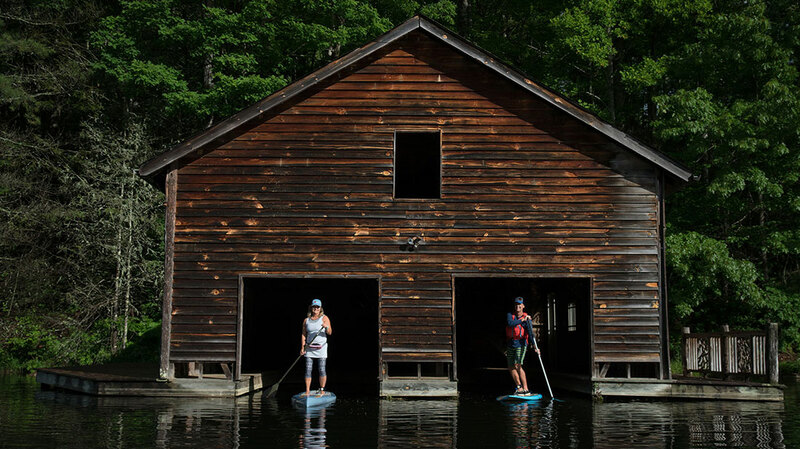 Our performance boards come in a variety of configurations for paddlers of all sizes and skill levels. All our epoxy boards are vacuum bag construction, which allows us to reduce excess resin (weight), this also makes our boards stronger. It increases the density of the fiberglass or carbon fiber, yielding less dings, cracks, etc. See for yourself, squeeze our rails, and you’ll feel the difference.